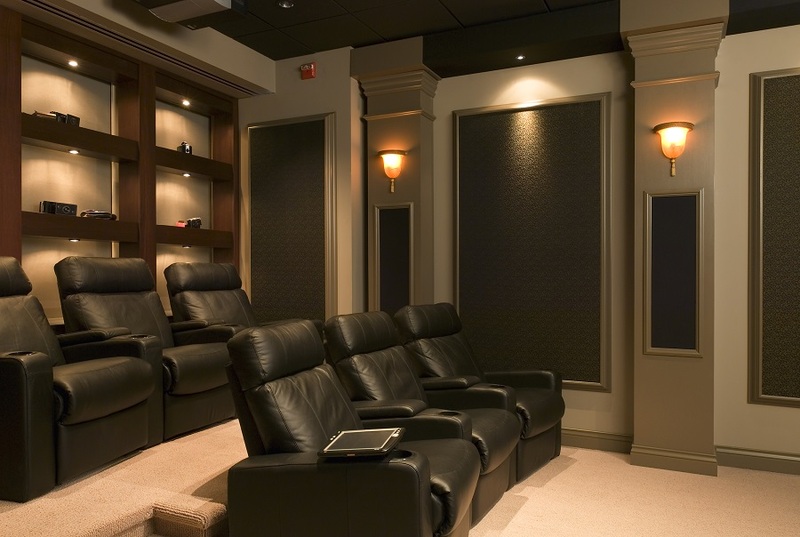 The purpose of home theater design is to create a room that is more than the sum of its parts. It’s not just about finding the most expensive equipment, cramming it into your Frisco, Texas home and expecting great results. 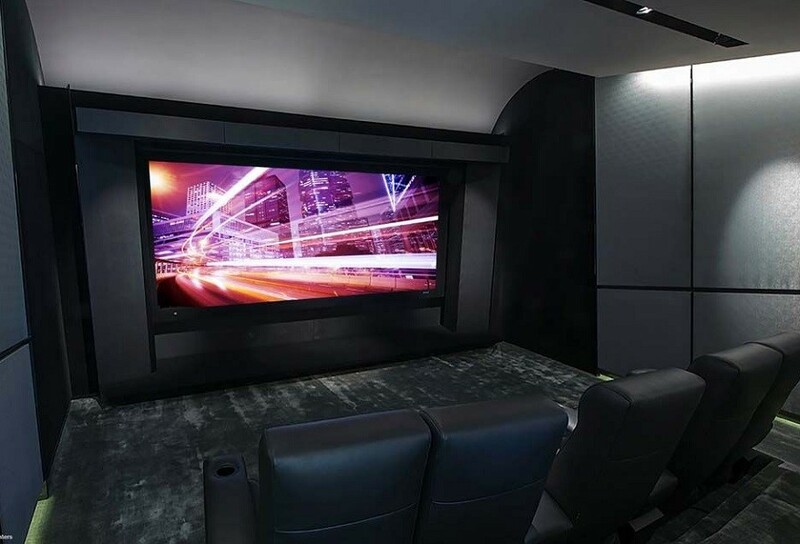 With a professional installation from Profocus Home Entertainment, we find the best placement for your screen, seating, and speakers to create the ultimate movie-watching experience. 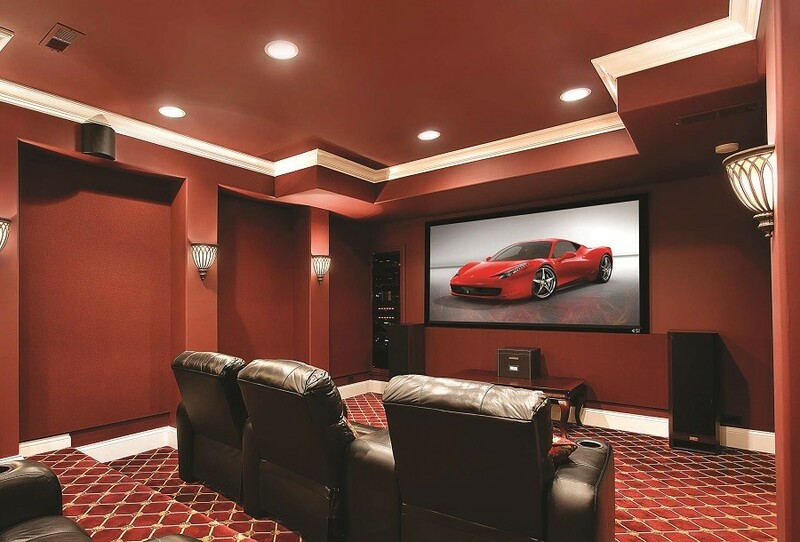 How Can You Experience the Benefits of Motorized Shades? We are extremely proud of our Texas sunset! Whether we are in Plano, Prosper, Little Elm or anywhere in North Dallas, we will stop what we are doing and admire the light show in the western skies. As beautiful as it is, we need to at some point draw the shades so we can read, watch TV or enjoy a movie on our home theater system. Which is when a motorized shades system from ProFocus Home Entertainment can help.